“I’m never pictured with people who hurt my country. 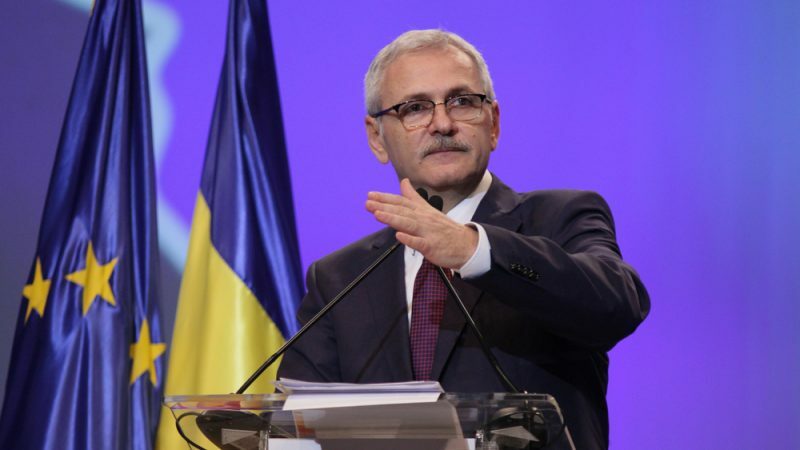 I cannot be,” Dragnea said last December. EU socialists are angry with their sister party in Bucharest for a number of reasons, mainly due to law changes in judiciary adopted by the PSD-led governing coalition. After winning the elections in late 2016, the PSD attempted to water down anti-corruption legislation, but then temporarily shelved the plans in the face of the country’s biggest wave of protests since the collapse of communism in 1989. EU socialists have repeatedly asked their Romanian partners to stick to the “progressive” line of the socialist group. The Romanian government denies allegations of corruption, saying “elite prosecutors” based on falsified evidence, blackmail and fake records made the cases. The tensions between Brussels and Bucharest have escalated since Laura Codruţa Kövesi, the former chief prosecutor of Romania’s anti-corruption agency (DNA), was ranked first among three candidates shortlisted for the position of the first-ever chief prosecutor of the European Prosecutor’s Office (EPPO). EPPO will coordinate national law enforcement efforts with the European police and law agencies Europol and Eurojust, as well as the EU anti-fraud office OLAF. Last July, Kövesi was dismissed from her post by the ruling Socialist party, which said her work was politically motivated. Now the government wants to block her EPPO bid and has launched an investigation against her in Romania. This prompted the reaction of three political groups in the EU Parliament – the European People’s Party (EPP), the Socialists & Democrats (S&D), and the Alliance of Liberals and Democrats for Europe (ALDE) – who urged Bucharest to guarantee that Kövesi could attend the EP hearings. In an interview with Euronews, Frans Timmermans, the first vice-president of the European Commission and socialists’ Spitzenkandidat for the EU elections, said there could be no relenting in the fight against corruption in Romania. “There can be no amnesty for corrupt politicians who have been convicted before courts. I’ve been quite brutal with the Romanians with this and I will continue to be clear on that,” he said. 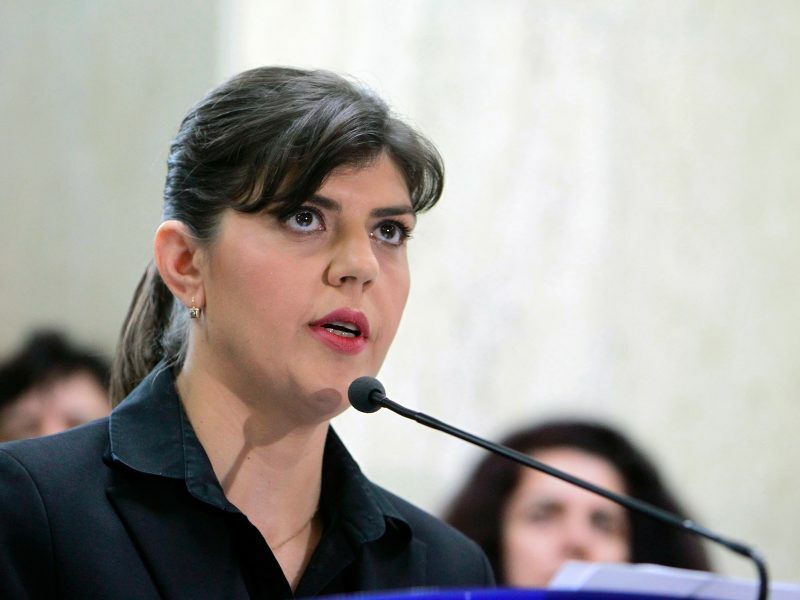 “In the fight against corruption, in my experience, Miss Kovesi did an excellent job over the years. The only thing I can testify to is that I’ve seen her at work and that I think she’s an excellent prosecutor. She’s done a very courageous job in Romania,” he added.